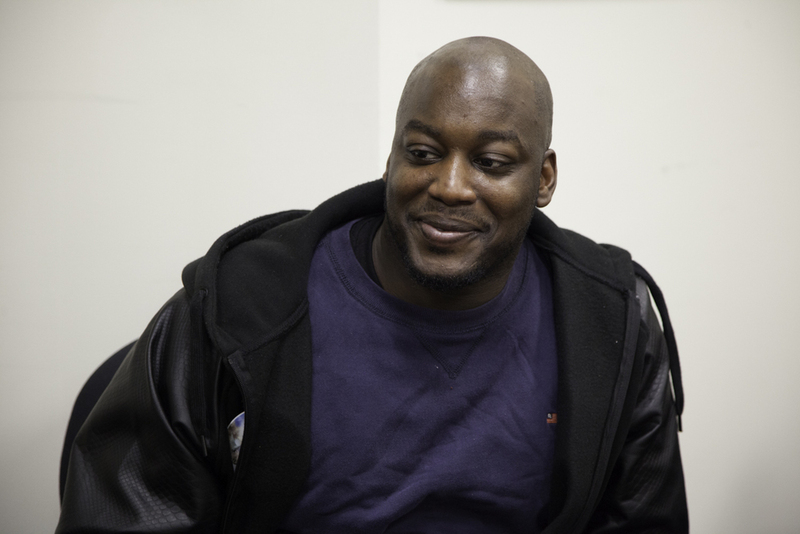 Please take note: I have sent this page privately for your viewing. 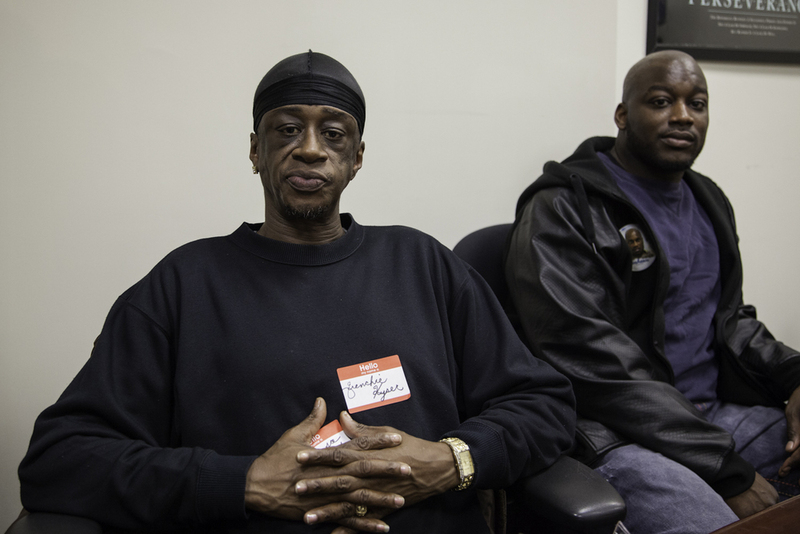 I don't have an official contract yet with the Jersey City Employment and Training Program, so please do not share these images. 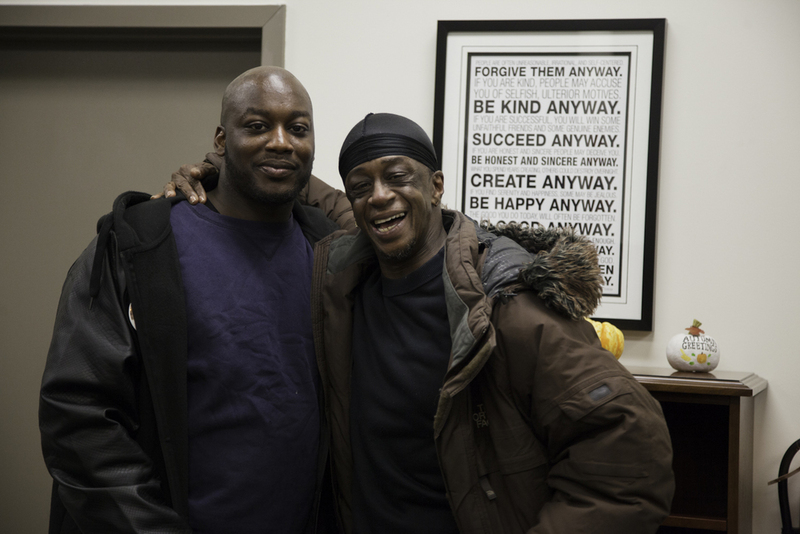 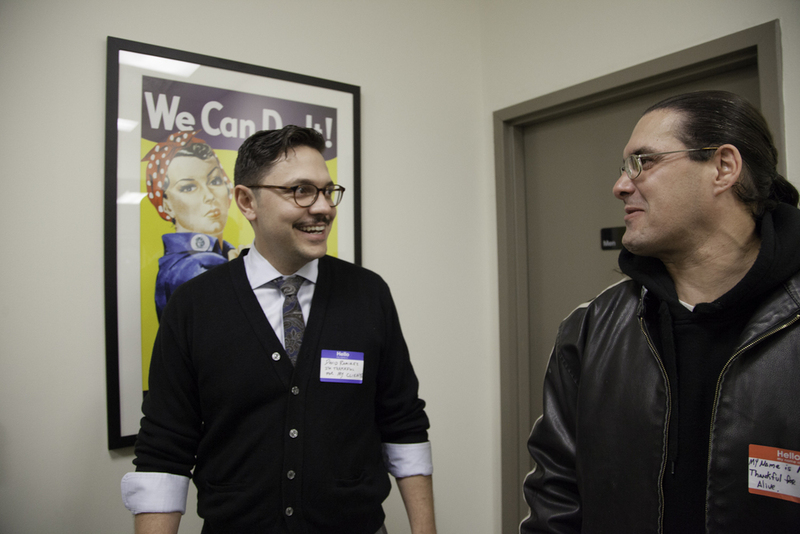 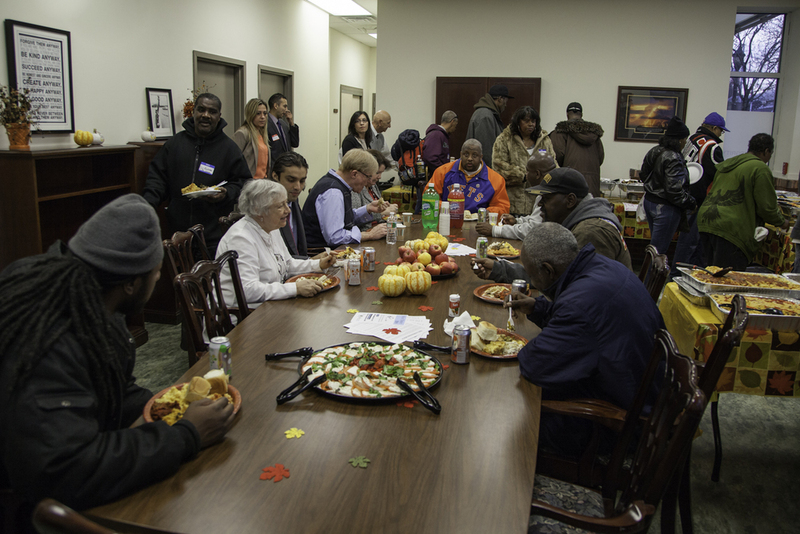 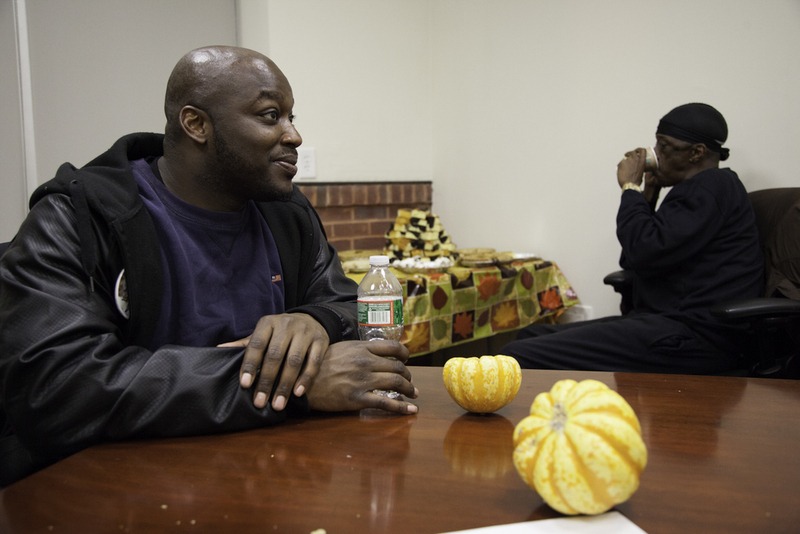 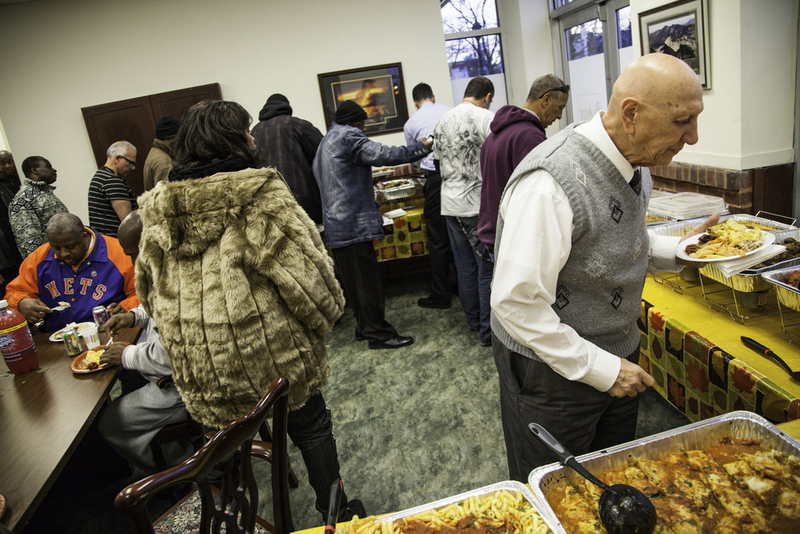 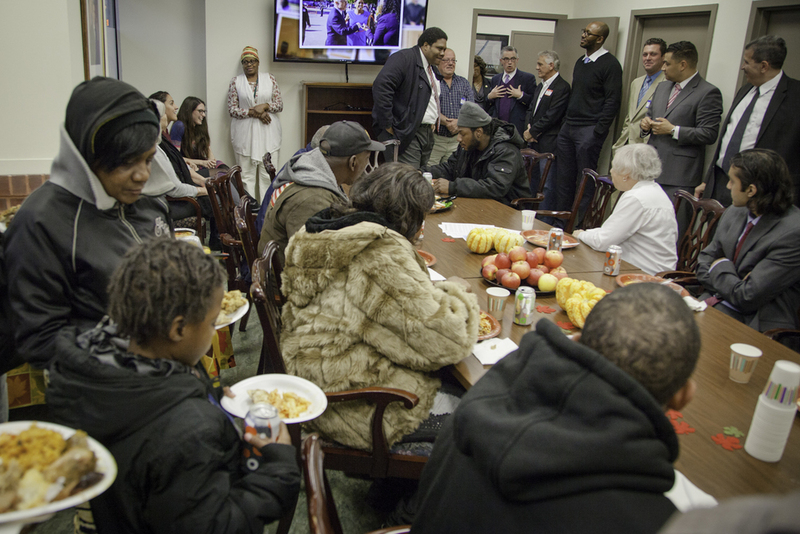 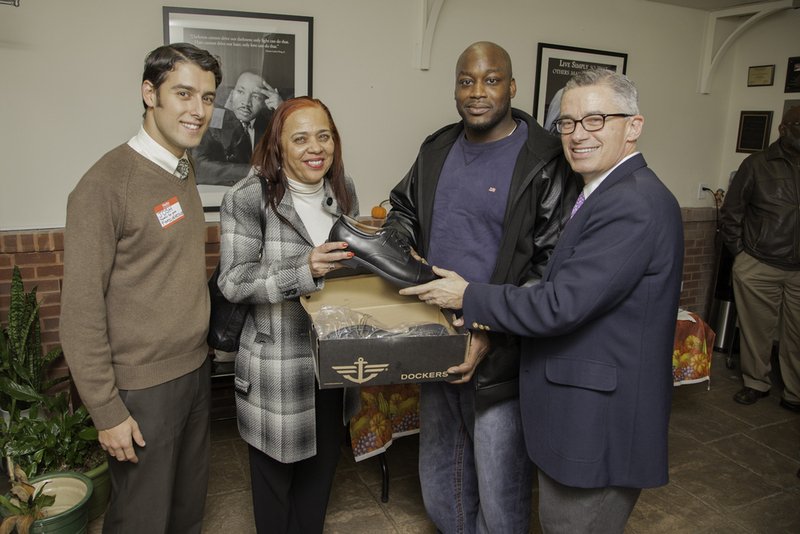 I was given permission to photograph on the 23rd of November, 2014 for a Thanksgiving Potluck held at Martin's Place, headquarters of the Jersey City Employment and Training Program's Prisoner Reentry Program. 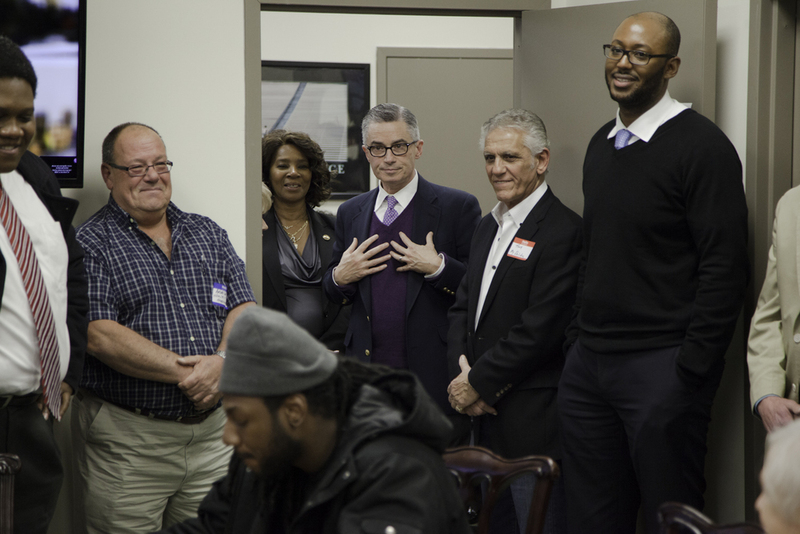 I met several participants and candidates in this program, several community leaders, and former Governor of New Jersey, Jim McGreevey, who is helping to spearhead the JCETP Reentry Program. 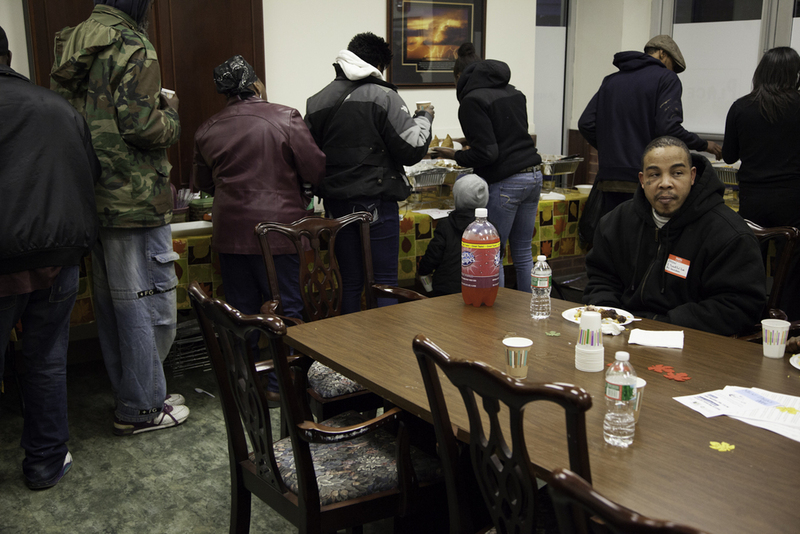 I am currently working toward taking more direct images with participants in the near future.